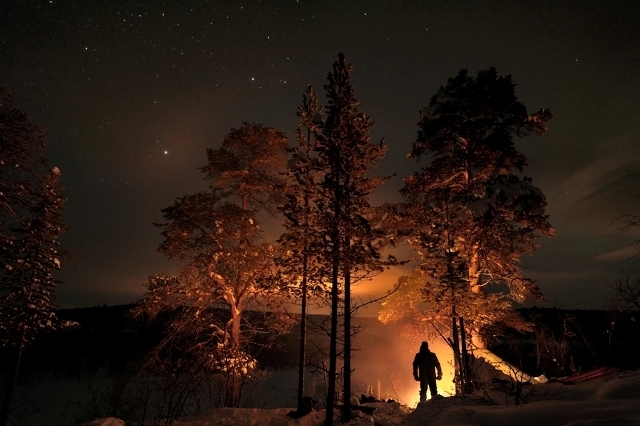 This image was captured in the woods of Karasjok in northern Norway on a cold winter night. Me and some friends were camping under the stars and I asked one them to stand in front of the log fire. I guess he had the most challenging job, standing still for the duration of the exposure. Randulf Valle is a Norwegian adventurer, author and photographer who is a member of The WideAngle photographers’ network.